The show was awesome! I must have received 30 kisses from the littlest guy during the show. Highly recommend it. 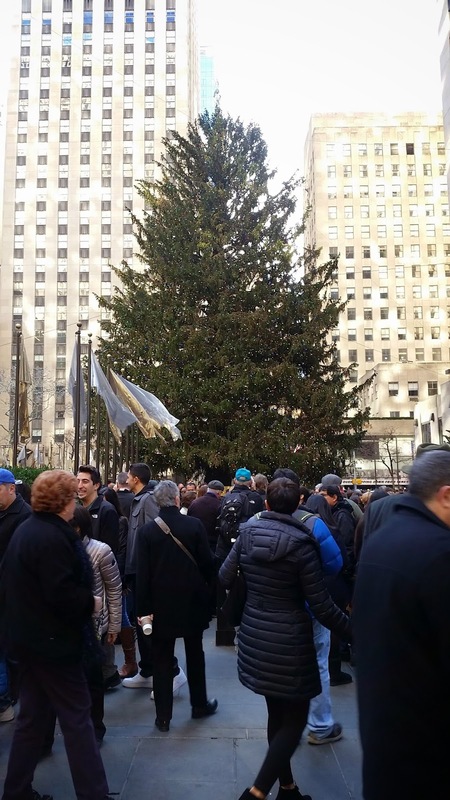 We then went to see the Rockefeller Center tree. The kids were starving so I didn't get the reaction to the tree I was hoping to see. 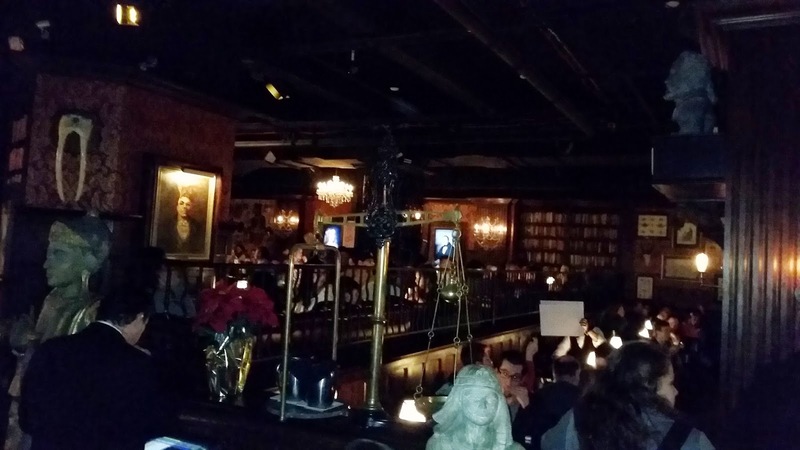 We then went to Jekyll & Hyde Club for lunch. The kids had a blast. Everyone is now bathed, in their pajamas and getting ready to watch a movie. I have sugar cookies with crunched up candy canes baking in the oven as a special treat and then off to bed!